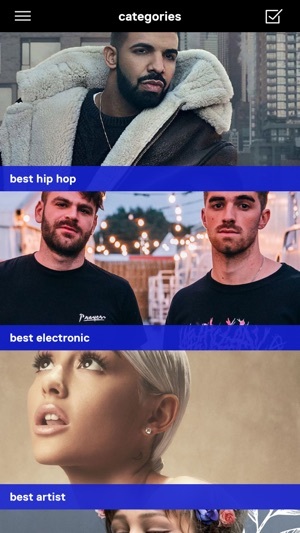 Every year MTV’s international award show, the MTV EMA, recognizes the best in music and features epic performances from the biggest music acts on the planet. 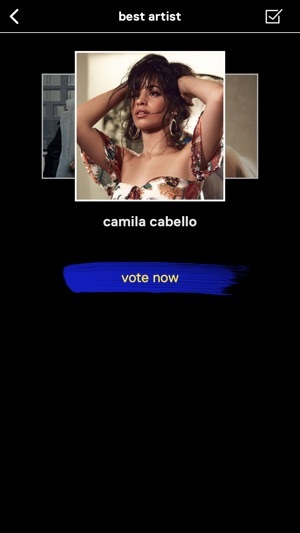 With the official MTV EMA app you can cast votes for your favorite artists, get EMA news updates and livestream the show in 360/VR—all in one place! The 2018 EMA will be in Bilbao, Spain on Sunday 4 November at the Bilbao Exhibition Centre. 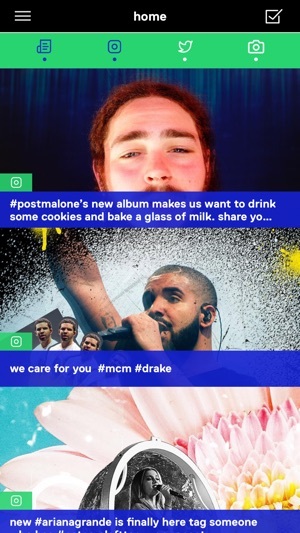 Voting, iMessage stickers, livestreaming of the main show in VR/360, VOD in VR/360, news articles and photos! 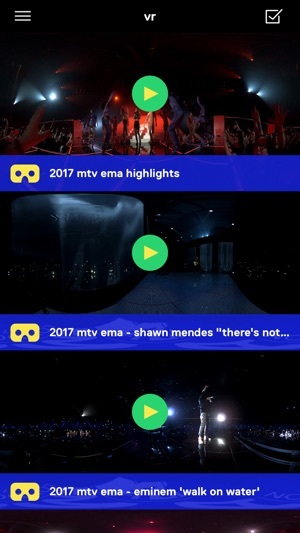 - With the app you get exclusive access to VR/360 videos of the show, EMA news updates, artist features, hot photos and tons of unforgettable videos from past EMAs! 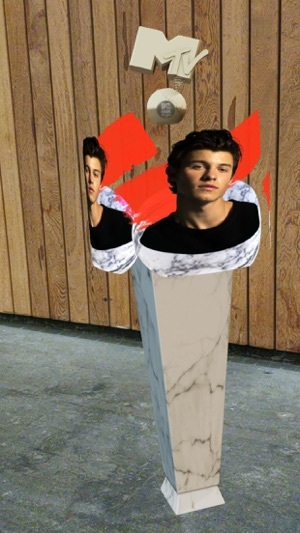 - Fans determine the night’s winners by voting for their favorite artists. Conveniently cast votes on the app with the tap of a single button. 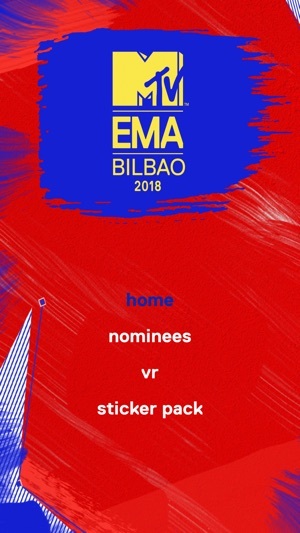 - Find out everything there is to know about your favourite nominees, who’s coming, and what’s going down at the Bilbao Exhibition Centre. 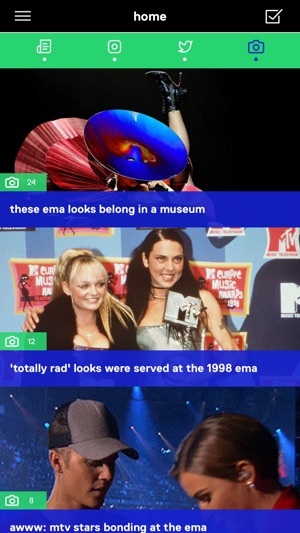 On EMA night, the 360/VR livestream puts you in the center of the action as it’s happening! Nicki Minaj is the Queen of Rap/Hiphop. 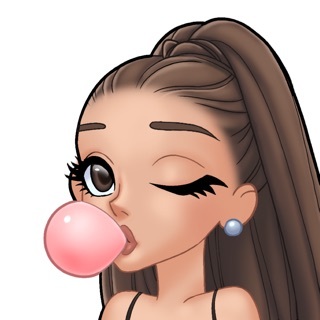 Stream her Album #Queen now on all platforms.